We use the records from the swiss rounds, whether they won 2-0 or 2-1, and the best record has choice of play for playoffs. For Example if we have two people both go 7-2 in the swiss and one goes 14-4 in games and the other player goes 13-5 in games or such the first player would have choice. What are everyone's thoughts on this idea for playoffs? posting here to avoid cluttering the first semester decklist and results thread with production-related content. I think it's not only fine but actually better for this type of league that it develop organically rather than relying on the massive effort of a single person. It means it's more likely to be sustainable as a central organizer is less likely to burn out. I did some doodling a couple weeks ago, and some more in the past couple days, to develop something that could be used in videos. I knew I wanted to play with the league and the forum's namesake card, taking it's most essential characteristic, it's casting cost. I also wanted to communicate the informal, friendly, inclusive, and relaxed nature of the league. The all lowercase text does this effectively. Initial versions used a field of light blue, further reinforcing the connection with the card Mana Drain. Blue was dropped as it was not neutral enough; I didn't want the image to so strongly suggest blue control mirrors. For those who care, the type is Akzidenz Grotesk. As video gets going, let me know if helped is needed with other frames, graphics, etc, are needed. Wappla, I love this idea for the League. Thank you for your time and assistance. Could you tell me your actual names, I would like to send everyone Facebook Friend Requests so that we have another way of communicating with each other. My name is Noah Smith. I have an actor's headshot as my FB picture. 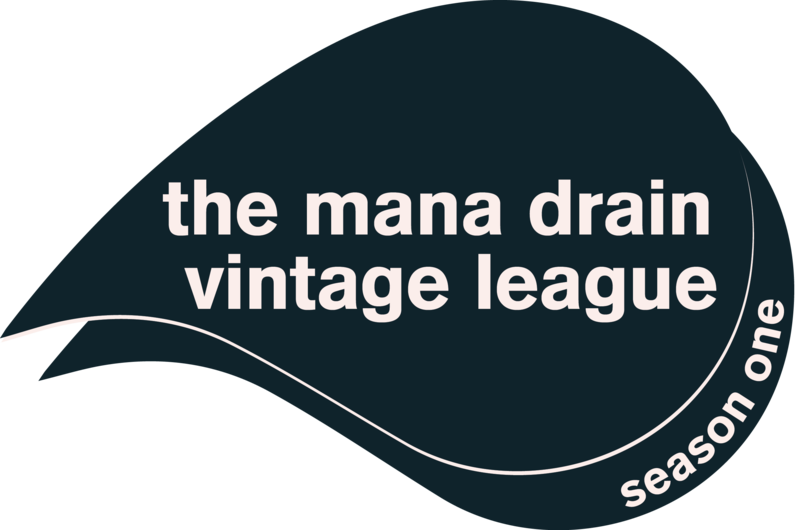 A person who loves Vintage and is knowledgeable about the format and who would like to be a second commentator for The Mana Drain Vintage League. In a completely biased view, as a Delver player, the vast majority of my matches go to 3 games, which means a games-based standing will favor a higher variance deck. I'd prefer match-based standings. A single match tie-breaker for those tied for playoff spots, a la VSL. my 2 cents. Here's a question for all participants, should we have any prizes for the league, just the winner? If so what do you guys think it should be? I am going to be changing the formatting of these forums. I am going to have a thread for results, in which you will also be allowed to post reports. I'm going to have a thread for the decklists, which I will post all of the decklists up myself, so please send me the decklist either by facebook, PM on here etc. In this thread I only really want comments about the decks themselves, trying to keep it looking organized and neat. Thirdly once we get streaming and commentators going I am going to make a third thread for video links. Is everyone able to decide on a single day so we can streamline this a bit? That, or record their matches so they can be commentated on. Or at least a few people decide on a day so we can so we can do a test run with the stream. Also, does anyone know somebody who does overlays? While it isn't required, it does make everything look very polished and keeps Skype names secret which can be pretty important. I have recordings of all of my matches for you guys. Just so all participants and viewers know, decklists will NOT be posted until I have received all ten. I'd like to post all 10 at once, seems more fair and more professional this way. Ok I am good to be send the vids so we can do a couple commentaries. Also, Kael Williams I am unable to determine which one on Facebook is you so if you could PM me so we could get this off the ground that would be awesome! Having everything in now three different threads, all jumbled together with comments, match reports, deck lists, trimesters, schedules, has been bugging me a bit. I took some time yesterday to throw it up on a hopefully clearer website. I'll eventually copy over people's match reports, and if video ever arrives, links/embeds of that as well. I still need to add the complete schedule as well. It's not anyone's fault that the forums don't work for organizing and running leagues. Message boards just aren't the right medium for it. 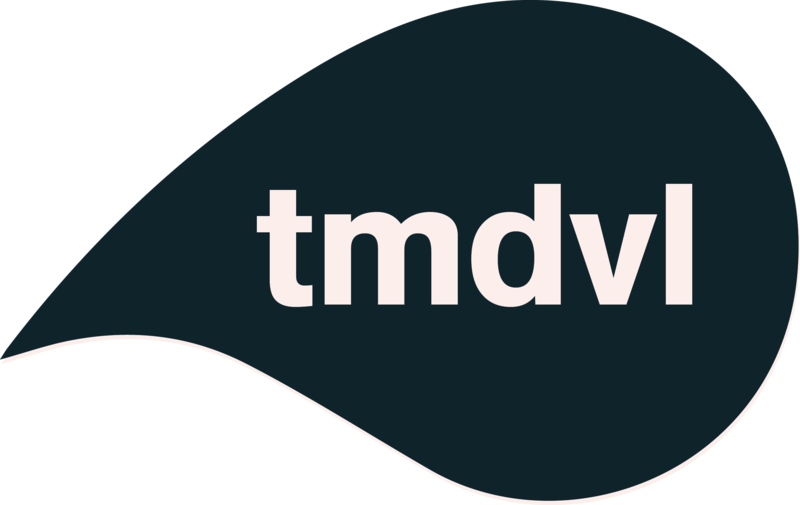 I didn't spend that much time on the design of the site, but hopefully it shows up ok across browsers and whatnot. Let me know if not and I can tinker with it. This is a great Idea. Thank you for the help! Missing two more lists for Trimester Two, then I can post them for viewing pleasure. Since we are halfway through Season One, I will announce that there will be a playoff tournament to decide who gets the tenth spot for Season Two. If you are interested in this please let me know via PM since I'm capping the playoff event at 8 players. We gave two spots left for the Playoff event to determine who gets the tenth spot for Season Two? Who's interested? The Date is still TBD but I hope we get some very exciting matches. All participants, decklists are due on July 4th so I can have everything ready and pairings posted by the 5th, which is when I think we will have the event but don't hold me to it. We will have a 6 way tie for 2-7th at 5-4... So this last round will be very exciting. Also to note, if Wappla and MaximumCDawg both lose, they will be tied for last and have to play each other to determine who misses out on Season Two, or at least has to play in the Qualifier for Season Two.